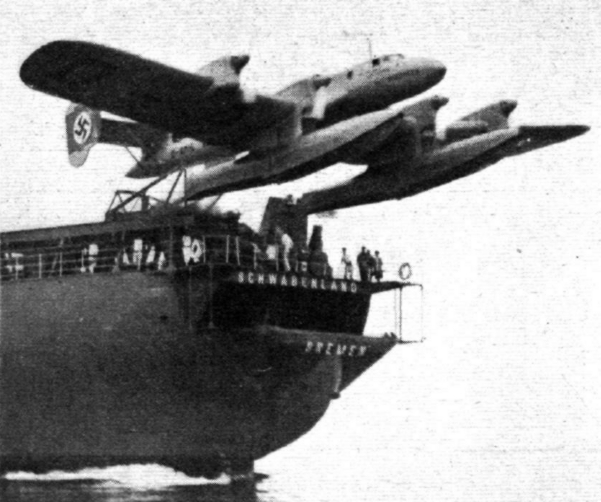 The Secret Nazi Super Fortress in Antarctica - Fact or Fiction? 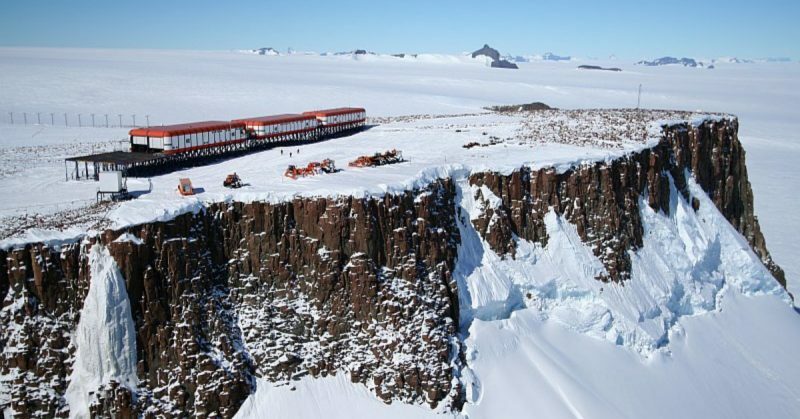 The Secret Nazi Super Fortress in Antarctica – Fact or Fiction? The idea that the Nazis set up a secret base in Antarctica may sound like a crazy conspiracy theory from the darkest recesses of the internet, but this story has actually been around since shortly after the war. The original “theory” was proposed in 1947 by Ladislas Szabo, a Hungarian exile in Argentina. He claimed that Hitler survived the war and that U-boats that docked in Argentina after the war had first dropped him off at a secret Nazi base. 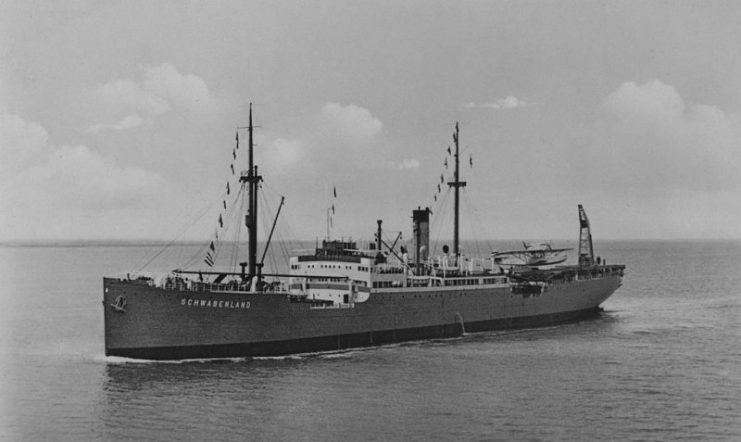 He proposed that the Schwabenland, a German ship that sailed to Antarctica in 1938, had set up a base there. British and American military action in the area fed the conspiracy theories, and when the United States detonated three nuclear bombs in the area in the 50s, speculation ran wild. Surprisingly, many of the events described in the story were real, even if the Nazi base was not. Why were Nazis in Antarctica? Before delving into the facts of the situation, it should be noted that there are several versions of the story of an Antarctic Nazi base. In recent years a number of these stories have become popular online, with dozens of sites perpetuating them. The simplest story is that there was a significant Nazi base hidden in Antarctica and that some Nazis held out there for years after the war. The most extreme theories claim that the Nazis encountered alien life, or at least alien technology, in Antarctica. This prompted them to set up an extensive underground base in a set of caverns. 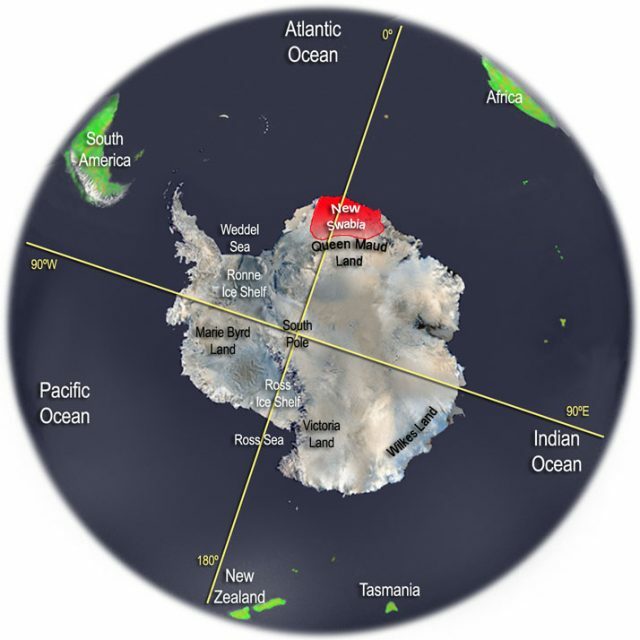 Although the Schwabenland did indeed sail to Antarctica in 1938 with the intent of claiming an area now known as Queen Maud Land for the Reich, it did not stay long enough to build any significant structures. Based on estimates from a 2007 study, it would have taken about 20 days to get to the site of the supposed base and back. 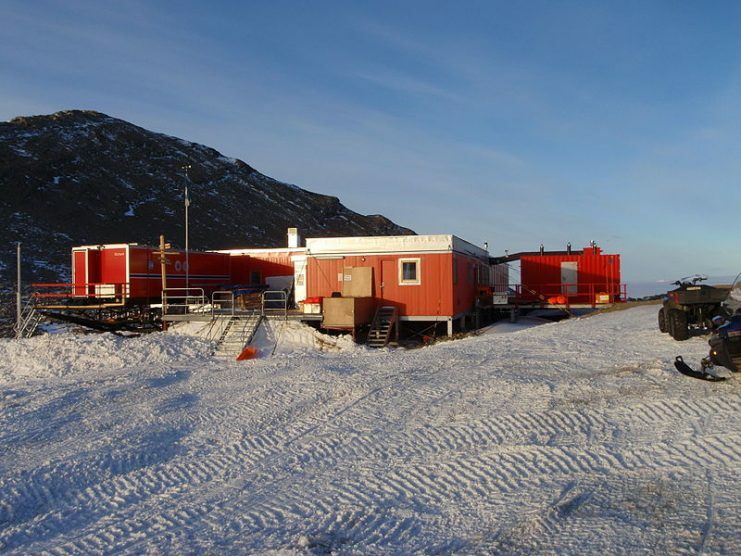 Given that the Schwabenland was only in Antarctica for around 30 days, this would have left only ten days to build an entire base. This is unfeasible given the weather and the fact the base would have taken a significant amount of time to construct. The Schwabenland was in Antarctic waters for very simple reasons: German economic and territorial interests. Whaling played a significant role in the German economy in the 1930s, but whales in the North Atlantic had been over-hunted. Therefore, the Germans wanted more information about whale populations in the South Atlantic and figured they’d claim some land while they were at it. 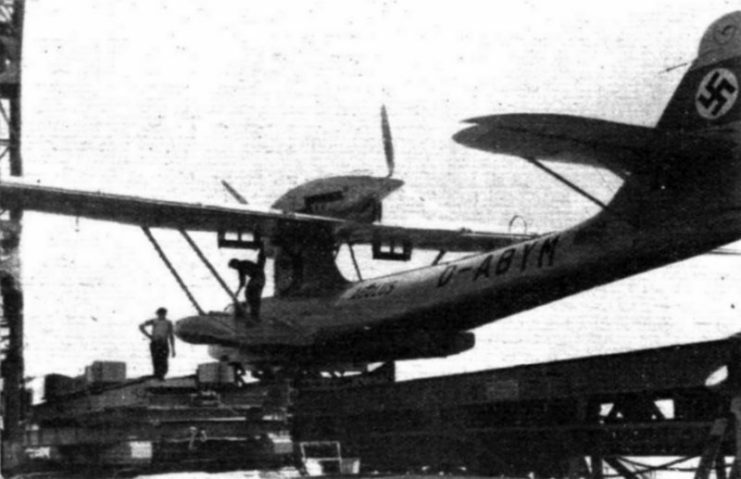 The Schwabenland had two seaplanes that it launched several times to survey the area. Although they did land on Antarctica, the Nazis never stayed there for more than a few hours. 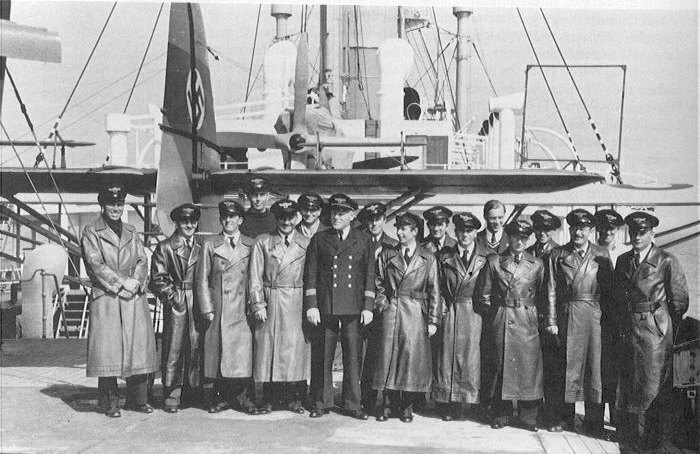 As for the U-boats that some claim visited the base before heading to Argentina to surrender, none of them actually had the ability to reach any such base. 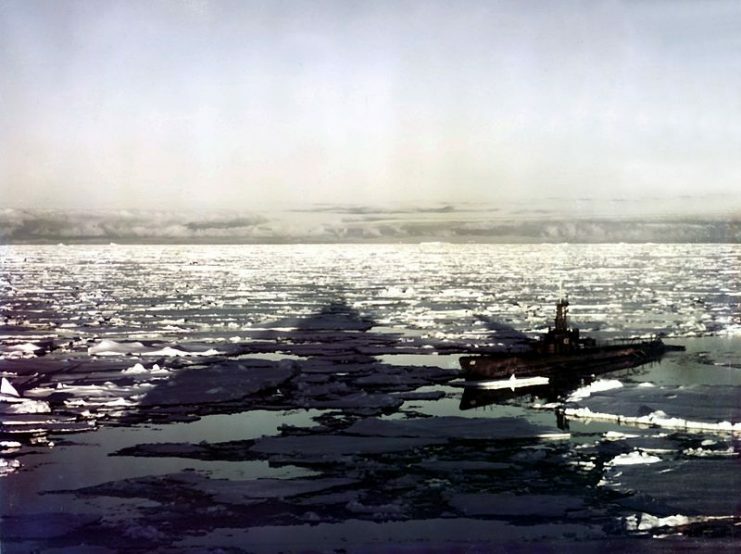 To reach the supposed site, the subs would have needed to stay under the sea ice for around ten days, which they couldn’t do. Why was There so Much British and American Military Activity in the Region? Conspiracy theorists make much out of the British Operation Tabarin, which they describe as a group of elite SAS soldiers heading to Antarctica to stave off the Nazi threat. In reality, the mission was launched for research purposes and to bolster British territorial claims in 1943. The bases they set up would have made for a rather poor military force, as they averaged only around five occupants, none of whom were SAS. These bases also would have been poorly positioned for combat with Nazis on Queen Maud Land, as they were built on the opposite side of the continent – around 1,500 miles (2,414 kilometers) away. One must also remember that the world did not become calm as soon as the Nazis surrendered. 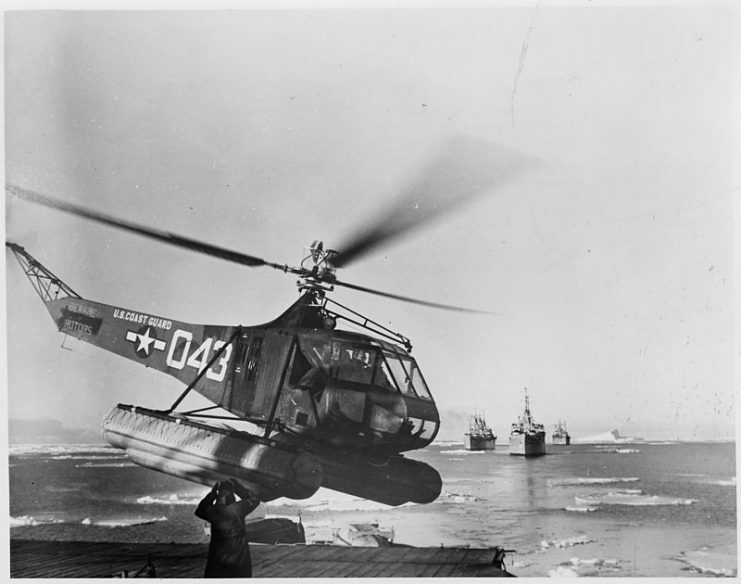 The Soviets and NATO both scrambled for Antarctica at the beginning of the Cold War. In 1946, America conducted Operation Highjump. With over 4,700 men involved, this might seem significant. However, 11 journalists were present to cover the entire mission. This is because the mission was designed to strengthen U.S. claims on the territory, so the government wanted it to be widely reported. 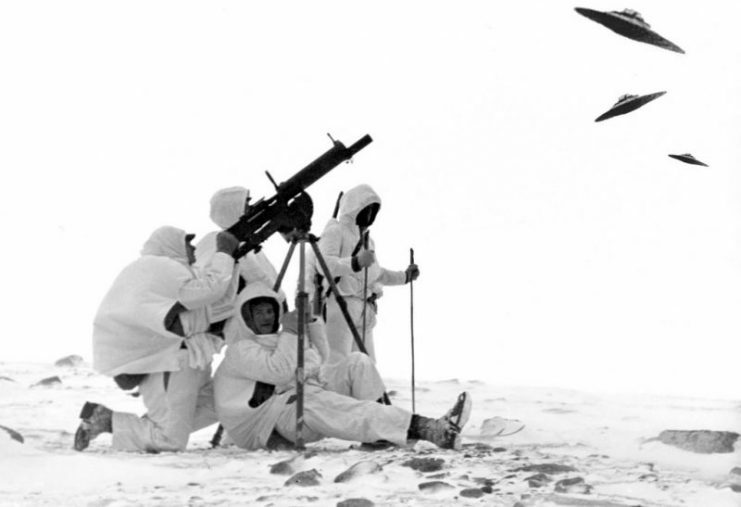 The operation also provided American soldiers with training in Arctic conditions in case there was ever a need to fight the Soviets on similar terrain. This operation was conducted on the opposite side of the continent from the supposed base. So if there was no base, then why would Americans drop multiple nuclear weapons in that area? The answer to that is: they did not. The bombs were actually dropped over the ocean 1,500 miles (2,414 kilometers) North of Antarctica and were intentionally detonated at extremely high altitudes. This was carried out as part of an international agreement to test the impact of nuclear weapons detonated at high altitudes. Observers wanted to know if the radiation would fall all the way to the ground (it did not) and what the impact of the detonations would be on electronic equipment. Although these tests, code-named Operation Angus, were originally conducted secretly, they were reported on and publicly acknowledged the following year. They were declassified in 1982. Those who may be a bit disappointed that reality cannot measure up to the imaginations of some writers might be excited to know that there are some genuine Arctic military bases set up by the Nazis. 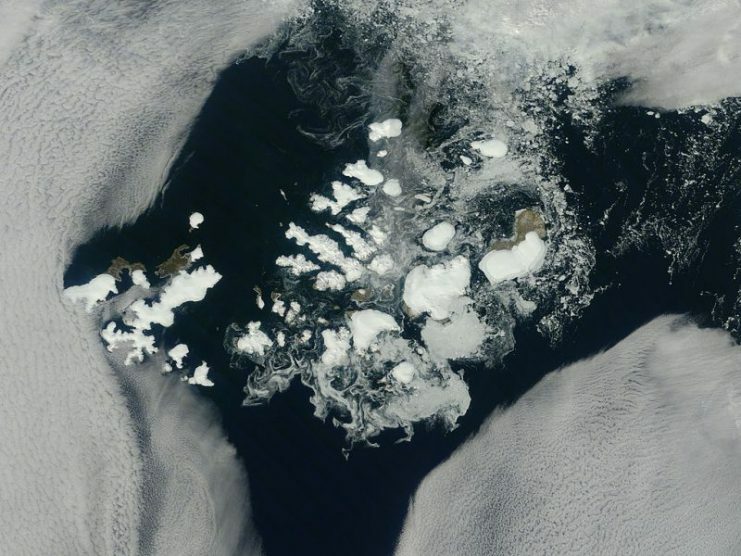 Satellite image of Franz Josef Land. Alexandra Land is one part of it. As recently as 2016, one secret Nazi base was found on the island of Alexandra Land. Russian scientists found reams of well-preserved documents, along with hundreds of artifacts, including bullets and bunkers. The base, named Schatzgraber (Treasure Hunter), was primarily used as a tactical weather station. It had to be evacuated when its inhabitants ate spoiled meat and became sick. It is clear, after investigating the evidence available, that the conspiracy theories do not add up, even if the military missions they revolve around did really happen. In addition to the inaccuracies described above, conspiracy theorists failed to address major logistical problems with setting up such a base. For example, how would the base have acquired food until its supposed defeat in the 50s? Why would the Nazis have continued holding on in Antarctica, now that their cause was doomed? If they had a master plan, why wait so long? Overall, it would have made much more sense for the Nazis to use these resources in Europe, rather than fighting for a giant glacier on the other side of the world.